If you are looking for affordable, safe and secure, Personal, Business or Student storage in Kingshurst, make Ryans Removals Self Storage in Kingshurst your first choice. Here at Ryans Removals we have up to 500,000sq ft of general and bespoke storage units available for rental at very affordable prices. From the moment you contact us, our aim is to ensure that your experience with us is as easy and as pleasant as possible. 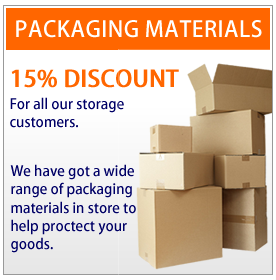 Our fully trained staff will assist you with all of your requirements from selecting the right sized storage unit for your needs right the way through to helping you select the right packaging materials to protect your belongings. 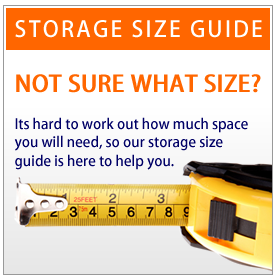 Tips and advice on how to correctly utilize your storage space are also available. 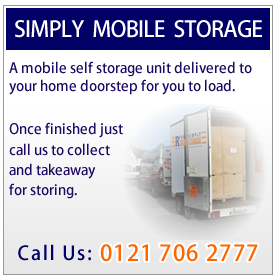 Why Choose Us For Self Storage? 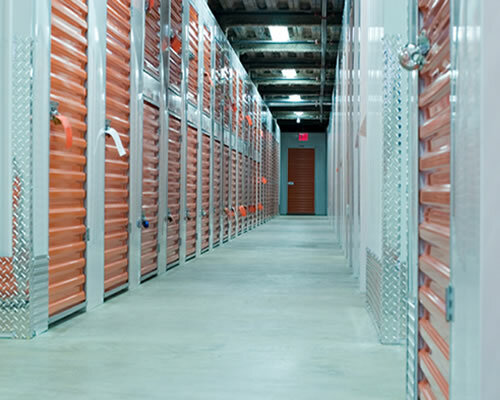 Ryans Removals Self Storage Kingshurst offer a wide range of very secure, clean and private personal and household self storage units in a variety of sizes from 35 sq ft up to 200 sq ft. All units are accessible 24 hours 7 days a week and with no access charges. Unsure what size unit you require then simply give us a call and one of our friendly staff will make sure that you only book and pay for the space that you need. Just a week minimum rental term, the option to change to a smaller or larger unit at any time (subject to availability) and the choice to end your rental at any time without notice are just three of the reasons that Ryans Self Storage are one of the best around. Many businesses lack valuable office space or just simply want somewhere to keep important documents safe and secure. 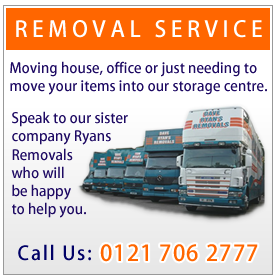 At Ryans Removals Self Storage Kingshurst we have the solution! Like our personal storage our business storage units/rooms are clean, dry and private and range from 35 sq ft up to 200 sq ft. We offer excellent deals on Crate Hire Kingshurst as well as other packaging materials if required. Government regulations require businesses to keep records for a minimum of 6 years which means that companies often end up having far more paperwork than they have room for. 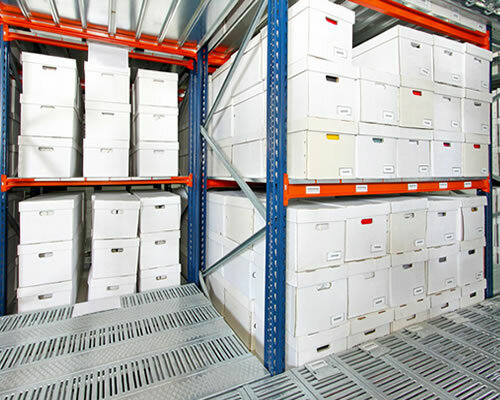 Ryans are able to offer affordable archive and document storage facilities in Kingshurst which are secure, confidential and have no access charges. Our document retrieval system means that orders placed before 3pm are guaranteed next day delivery and in an emergency when fast access to your files is required, we will endeavour to get them to you within two hours. We can scan your documents and send them to you electronically should you require. Being a student is stressful enough what with lots of course work and exams to do without then having to worry about where to store personal belongings during holiday periods or at the end of term. Ryans Removals offers discounts on student storage in Kingshurst whether it long term or short term and unlike many other storage companies we will NOT charge a reservation fee. Many students don't have access to a vehicle therefore Ryans are happy to offer collection/delivery from/to most addresses within a 10 mile radius.